The 9th of September 2010 is a day to remember, and its mood helps the remembering. The day before, I had boarded a luxury train in Budapest and arrived in Romania the next morning. 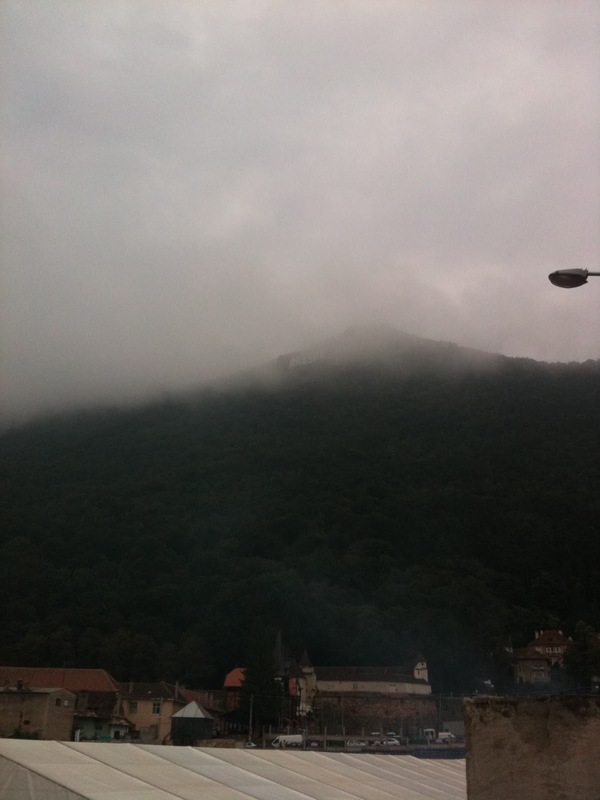 By the time I arrived in Transylvania, the day offered up its most Vlad-III-worthy ambience. As if manifested directly out of Bram Stoker’s novel (or a Hollywood movie set), the sky gradually misted over as the day wore on, with a light fog suspended high above us, thickening and crawling across the mountaintops of the Carpathians. By the time the tour bus reached Bran Castle, there was a perfectly-timed chill in the air to accompany the sky’s filmy vapor. The chatter of curious tourists and the guide’s facts disabusing any myths surrounding the Castle did little to quell the undercurrent of ghostly intrigue that continued to press in by the elements. OK, so maybe I’ve seen a few too many horror movies, but it was pretty cool arriving to the very inspiration for, though not the actual, location of Count Dracula himself, imagined so famously by Bram Stoker. A little help from nature and a day to remember. 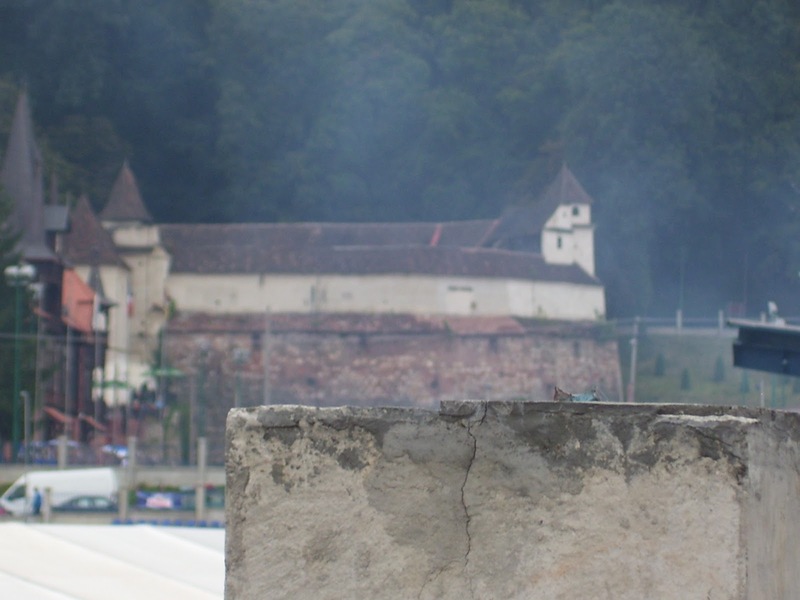 This entry was posted in Eastern Europe, Romania, September 2010, Transylvania. Bookmark the permalink.